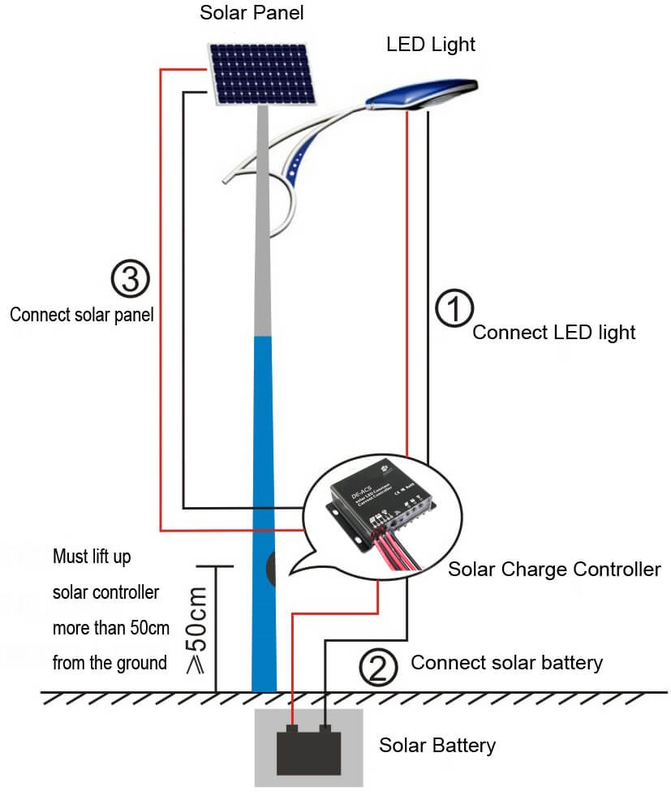 The solar power generation system uses solar panels (PV panels) to absorb the solar light energy and convert it into electric energy, charge it to the storage Battery , and then output DC low-voltage electricity (usually a small system is 12V or 24V), or it becomes 220V through the Inverter . 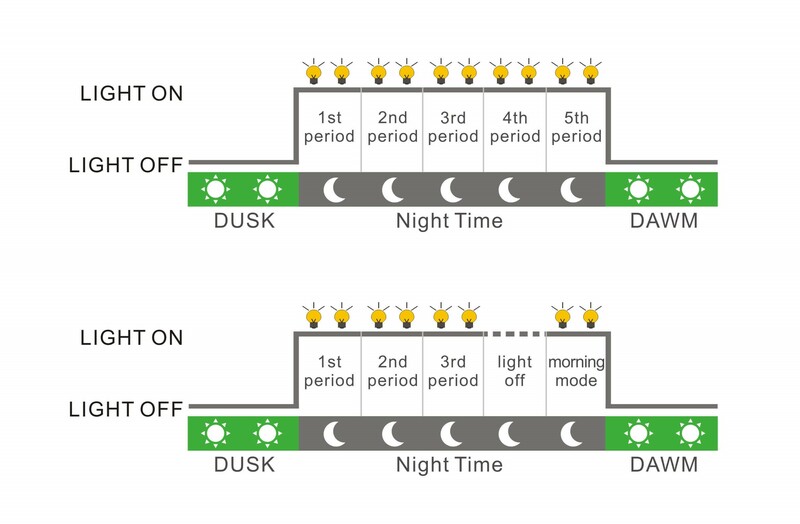 Regular electric power is used to realize the environmental protection and energy saving scheme for utilizing the solar energy to the electrical appliances. Looking for ideal Pwm Controller Solar Manufacturer & supplier ? We have a wide selection at great prices to help you get creative. 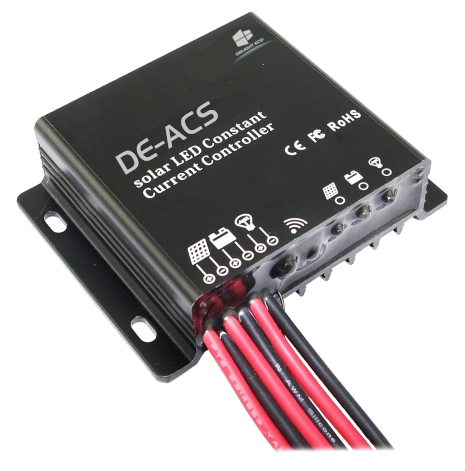 All the Automotive Cooling Fan Controller are quality guaranteed. We are China Origin Factory of Programmable Logic Controller Applications. If you have any question, please feel free to contact us.